Claritaz brings you Joomla development services. We are a Joomla website development company and we offer a complete portfolio of services when it comes to Joomla website development. Our team of professional programmers who bring a great deal of experience and expertise gives you high-quality solutions when it comes to Joomla development. We help our clients meet their objective in their online presence when it comes to developing a Joomla website. As you may have already known, Joomla is a CMS solution that helps the client make minor changes to the website without depending on the developer. We make it easy for our clients to manage their websites and complete and intuitive CMS like Joomla helps in this regard. We design highly effective and creative websites using Joomla CMS that is bound to increase your business appeal and global connectivity. Our experienced developers not only make sure that you get the best website but also ensure that the operation cost is minimized while the sales and ROI are maximized. 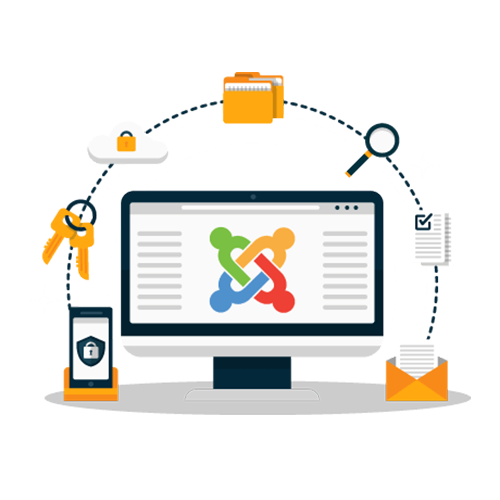 We offer top-of-the-line Joomla development services to our prized clients. irrespective of the size of your business, right from a budding startup to an established multinational, we help our clients enter the market with a robust Joomla developed website. Our company offers customised Joomla website development services. We make sure that the websites that we create a user friendly and render flawlessly in devices of all sizes. Your website could be anywhere starting right from a small Enterprise to a multinational giant. We have solutions for any kind of website-requirements that you might have in Joomla. We make use of the highly customizable and completely scalable Joomla Shopping Cart and the other similar E-commerce solution that can transform your normal and simple Joomla website into a full-fledged eCommerce store. This makes sure that you are in the game when it comes to selling your products online. Whether it is B2B or B2C, our expert team has the essential experience in developing robust hotels within a stipulated time frame. Our customizability and timely delivery make sure that you get the best value for your money when it comes to Joomla portal development. We offer a gamut of services when it comes to Joomla website maintenance. We provide complete support including but not limited to updates, enhancements, debugging, the addition of extensions, development of plugins, general troubleshooting and any other regular support requirement that you might have for your Joomla website. 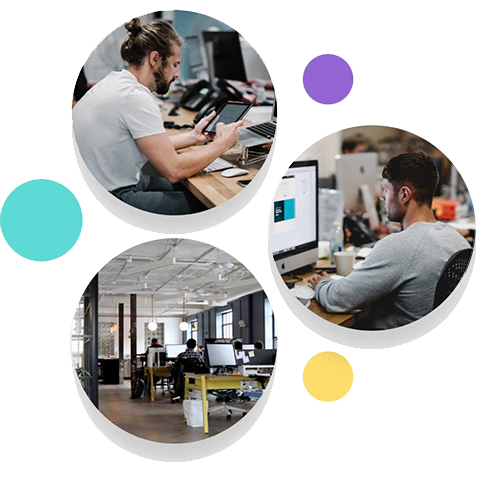 Our team of dedicated and skilled Joomla developers has all the essential expertise at hands-on level to give what was promised and probably exceed your expectations. In the game of business, it is always mandatory to stay ahead especially in technology. Our team makes sure that the best practices and the latest technology come together for the benefit of the client to make sure that their website is nothing short of the best. We understand that different customers have different requirements and there is no one size fits all solution when it comes to Joomla website development. We offer customized services not only in the aspects like user interface and experience but even in developing customized plugins for your website. Joomla is a CMS, or a content management system which is considered to be one of the closest rivals to WordPress. Joomla presents itself with a host of advantages that make it one of the best platform for creating websites and web applications. Joomla supports multiple languages and is empowered by an enthusiastic community that makes sure that you do not face many technical difficulties. Joomla has an option to upgrade in just one click which makes sure that you do not miss out on technology and security. By default, Joomla websites or mobile friendly and you are at a clear advantage by not needing to adopt your website to a mobile screen. A formidable host of extensions enhance the capabilities and the functionalities of your website. Given all of these, Joomla is one of the best platforms to create web pages and we are proud to be one of the best Joomla development service providers in Chennai!